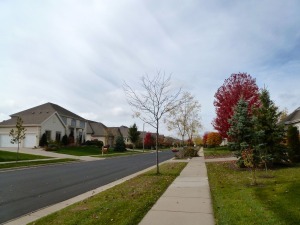 Listed below are homes for sale in Greystone, a neighborhood located in Far West Madison, WI. Listings are updated multiple times a day from the SCWMLS. For more information about any of these Greystone homes for sale, just click the "Request More Information" button when viewing the details of a property. We can provide you with disclosures, past sales history, dates and prices of homes recently sold nearby in Madison, and more. Few neighborhoods blend rural and urban appeal as successfully as Greystone. Straddling the borders of Madison and Middleton, the neighborhood covers just 36 acres and is surrounded by farmland and Blackhawk Park. Trails and many acres of greenways that extend through Greystone and are perfect for joggers, walkers, bikers and cross-country skiers to explore the bluffs of Madison’s far west side. 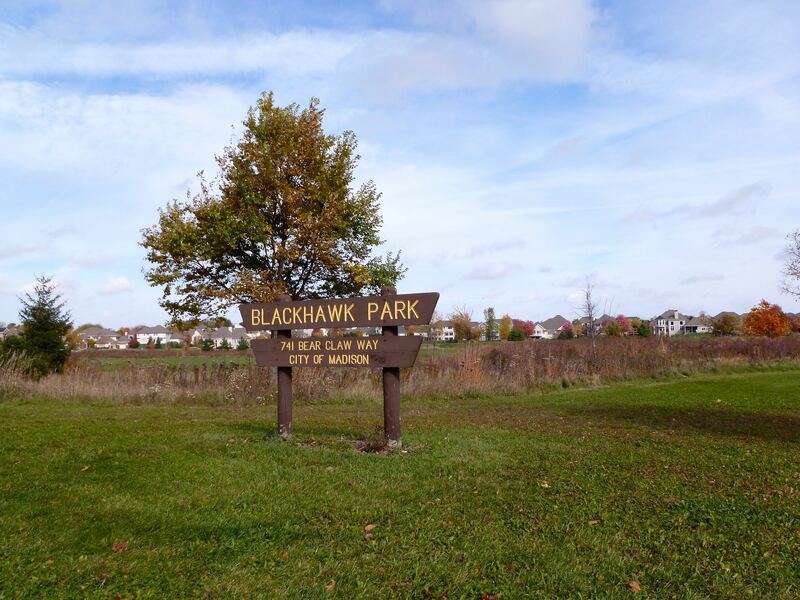 Blackhawk Park and Swallowtail Park are just blocks away from Greystone in the Blackhawk neighborhood and unfold into miles of trails. Many young families call Greystone home, which fosters a strong sense of community in the neighborhood. Block parties, ice cream socials, holiday parties and annual meetings organized by the neighborhood association provide great opportunities to connect and engage with neighbors. Greystone neighbors say it still has that “new community feel.” That’s because many of the homes have been built since 2004, and rural charm abounds just outside its borders. Many homes in Greystone exceed the area’s average listing price, but a number of condominiums along Old Sauk Road in the southeastern corner of the community offer additional housing options. Since development in Greystone began in earnest in 2004, young families have occupied more than half the houses in the neighborhood. Children attend school in the nearby Middleton-Cross Plains School District. This outpost on Madison’s far west side provides a great balance of rural serenity with urban convenience. Located along the border of Madison and Middleton, Greystone offers fast access to both communities. Middleton is less than three miles west of Greystone, and Downtown Madison is about 10 miles east. Old Sauk Road, which runs along Greystone’s southern border, offers a variety of eateries and retail destinations even closer to home. Blackhawk Church, one of the area’s largest religious communities, is a little more than three miles away. West Towne Mall is about four miles east of Greystone. 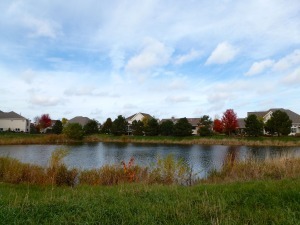 Closer to home, Pleasant View Golf Course and miles of trails that wind through the west side’s natural areas are popular attractions for neighbors. Children who live in Greystone attend school in the Middleton-Cross Plains School District.